We’ve already established I’m a huge fan of Long Island wines. All New York wines. And while the trip isn’t that far mile-wise (hey, we’re all part of the same island) a two-hour trip can easily double or triple come summer. All Hampton goers, heading out to their beach houses, crowd the LIE so much you’re left with miles of parking lot. And once you finally make it to your destination, things don’t improve that much. Tasting rooms are overflowing. While the wine will never run out, the intimacy is lost. My husband and I are pretty firm about our North Fork expeditions. Summer weekday day trips only. Otherwise, we avoid the area like a plague between May and October. While the Hampton’s crowd may calm down post Labor Day, the harvest season is just ramping up. 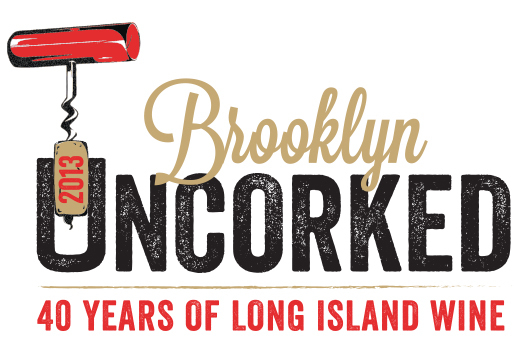 So you can imagine how excited I get when Brooklyn Uncorked rolls around each year. Rather than schlepping up to the North Fork, traveling from winery to winery, the North Fork comes here. Dozens of wineries, all under one roof, for one fantastic evening. On May 29th, Skylight One Hanson, also known as old Williamsburgh Savings Bank, was transformed into a one-of-a-kind tasting room. The building also hosts the winter Brooklyn Flea. If you’ve never been, GO. At least to see the building. It maintains the original bank features, teller windows, vault and all. It is truly a one of a kind space. Last week 29 of the over 50 wineries from Long Island came down for a visit that night, along with several dozen local food purveyors and restaurants to help keep attendees well fed. The timing of Brooklyn Uncorked is perfect. Late May, just a few weeks after many wineries start releasing what was just bottled in late 2012. In talking to a number of winemaker, they expected good things about 2012. While Sandy devastated the New York City region, it didn’t affect the wine region too much because it was so late in the harvest. Irene, on the other hand, forced wineries to pick extra early or risk loosing a significant portion of their crops. Let me tell you, expectations were fulfilled. If the rest of 2012 wines are even remotely as good as what I tasted at Brooklyn Uncorked, we’re in for some great wines! Some of my favorites included Sherwood’s White Merlot (one of two wineries that make the style, Lieb being the other), Shinn’s Coalescence and (no surprise) Anthony Nappa’s Anomaly. Then I found Gramercy Vineyards, a tiny 3+ aches vineyard located in Mattituck. I’d like to think I’m familiar with most Long Island wines, but Gramercy was new to me. They don’t have a tasting room, though if you call ahead you might luck out with a private tasting during the off-season. Gramercy follows the ideology of what I’ve found followed by most smaller vineyards. While the production is small, the quality is perfection. Their wines were refined and came to be some of my favorite of the evening. 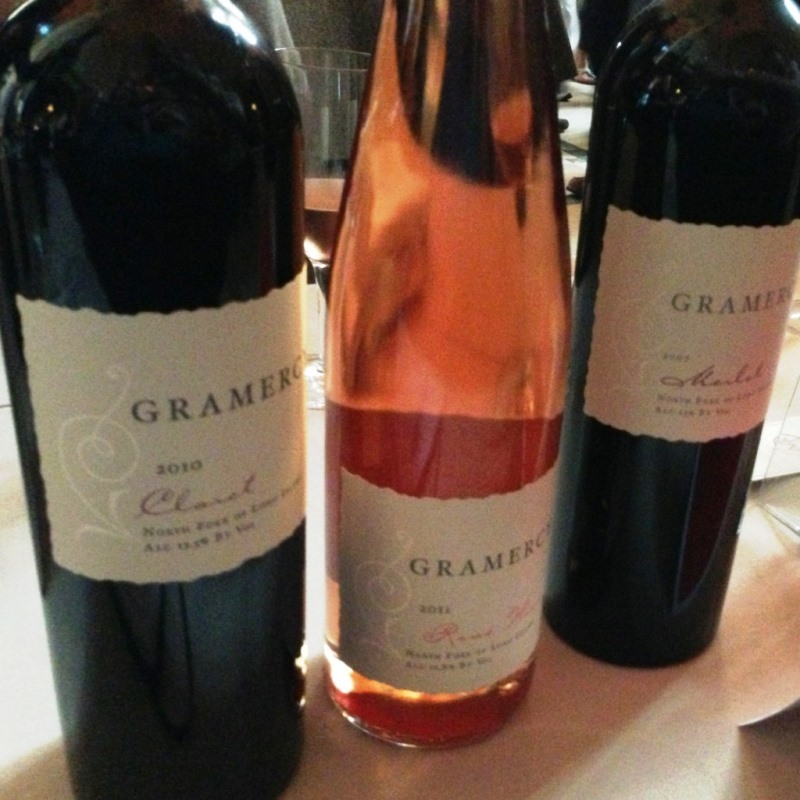 Gramercy brought a 2010 Claret, 2012 Rose and 2007 Merlot. While generally a red wine fan, I found the rose to be my favorite. Though that might have had something to do with the 80+ degree heat we were experiencing. The tables wrapped in and out of the bank, filling the center lobby and making a second loop around the outer edges, behind where the tellers would have been. I wouldn’t expect the food to be anything less than divine, but what I really appreciate is how food incorporated into the event. Rather than having to hunt down servers with passed plates, food tables are intermittently placed between wine tables. So you grab a sip of wine, then a bite of food and so on. Some wineries and restaurants worked together, making sure the food offered paired with a particular wine. While no doubt the wines were center stage of the evening, the food cannot go unnoticed. Red Gravy served a delicate tuna crudo garnished with carrots, pistachio and Caribbean chili. The Vanderbilt made a rampwurst sausage with snap pea slaw. But probably my favorite was the cake pops done by Emeche Cupcakes. How could you possibly turn down a dessert with wine baked right in? While I can’t express how much I enjoy Brooklyn Uncorked, it is a bit of a tease. You sample so many delicious wines, but go home with nothing. To find a bottle of your favorite wine you’re forced to scout out a local wine store that carries it (not so easy with tiny vineyards), order online or make the trip to the winery yourself. November is a long time to wait for my next visit. But it’s okay; I already have a pretty long list of where I’ll be sipping. I love Long Island wine, my favorite vineyard is Channing Daughters. I always have 2 or 3 bottles on hand. What fun, I live a few blocks away and didn’t even know about this. Next year I will be there. I think I found out about it a few years ago but last year was the first time I went because there was always a conflict. It’s crowded for the first hour but then calms down so you can actually talk to the winemakers. Channing Daughters is great. The owner of the wine bar by us is a huge fan so I drink it there. Never actually visited them though. I always forget because they’re in the Hamptons. 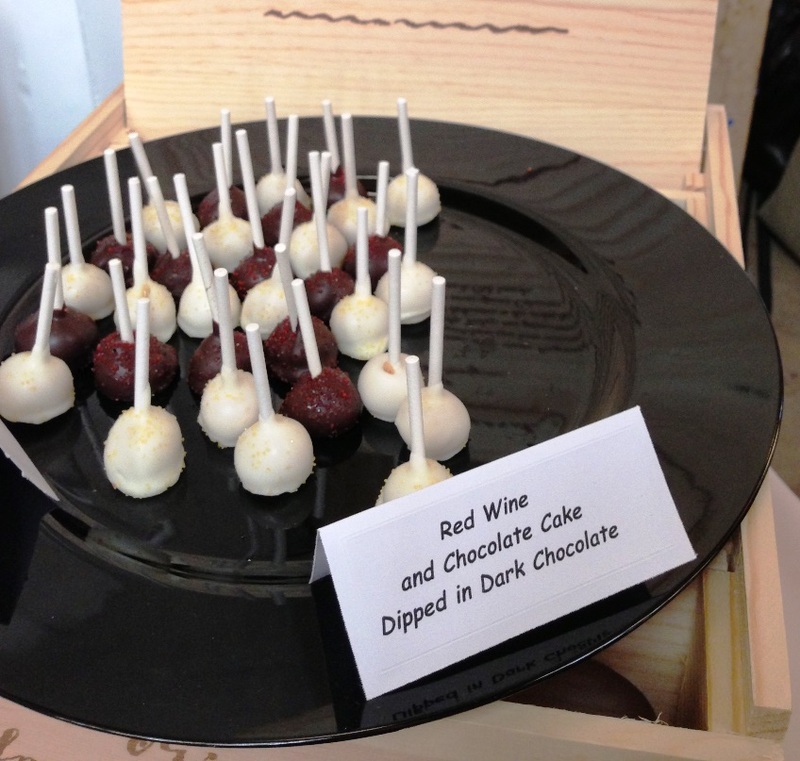 This was my first year at Brooklyn unCorked and it was great! I loved alot of the white merlots…they were such a surprise! So glad you enjoyed! It really is a great event. Last year was my first and I look forward to it every year now.